Nashville, TN – March 28, 2019 — Multi-media personality Bobby Bones will appear on ABC’s Good Morning America tomorrow, 3/29 at 8:00am local time. Bones returned this season to American Idol (premiered March 3) as the in-house mentor throughout the entire competition, offering his extensive industry expertise helping contenders reach the next level of their artistry and performances. This coming weekend, for the first time ever, American Idol’s iconic showcase round hits the road, heading to Aulani, A Disney Resort & Spa in Ko Olina, Hawaii, where the show’s Top 40 contestants take to the beach for incredible solo performances in front of a live audience and the superstar judge panel – with Bones’ guidance along the journey. The showcase round episode airs this Sunday 3/31 from 8:00pm followed by the solo round of the competition airing on Monday 4/1 at 8:00pm. 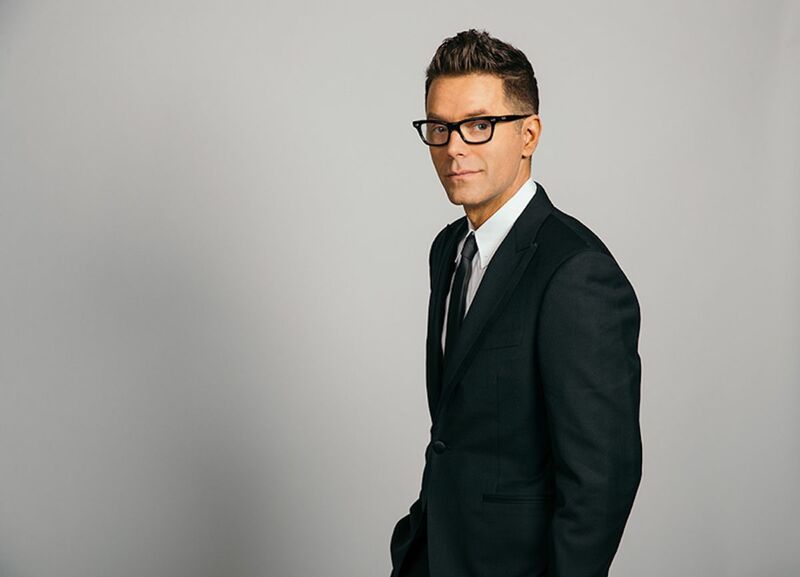 Bobby Bones, Vice President, Creative Director of iHeartCountry, has a “fiercely devoted following” (Washington Post) tuning in to his nationally syndicated radio show, The Bobby Bones Show, which broadcasts to almost 140 stations and is the #1 Country morning show with millions of weekly listeners. The show recently garnered its third ACM Award for National On-Air Personality of the Year, a 2017 Country Music Association award for National Broadcast Personality of the Year and earned Bones the title of youngest ever inductee into the prestigious National Radio Hall of Fame. The “media multitasker” (Billboard) also launched his own podcast, BobbyCast, which features candid long-form interviews with top artists and industry figures. The podcast’s overwhelming success has paved the way for Bones to launch the Nashville Podcast Network, an eclectic collection of podcasts from a variety of Nashville-savvy hosts, giving listeners an inside look at the lifestyle and pop culture in Nashville. Bones recently won Season 27 of ABC’s Dancing with the Stars and is set to lend his expertise to the latest season of ABC’s American Idol as the official in-house mentor. Bones is also a two-time New York Times #1 bestselling author, touring stand-up comedian, philanthropist and chart-topping comedy artist – a true “jack of all trades” (ESPN). Visit https://bobbybones.iheart.com for more information.